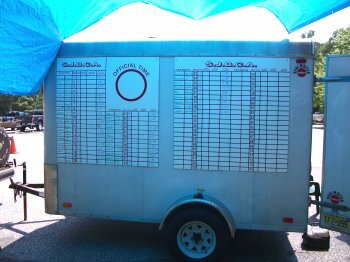 Comments: A total of 41 teams battled scorching heat throughout the day. 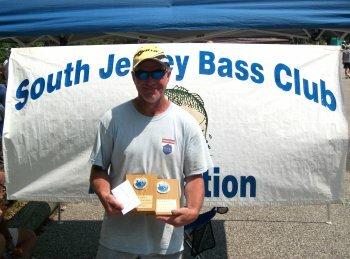 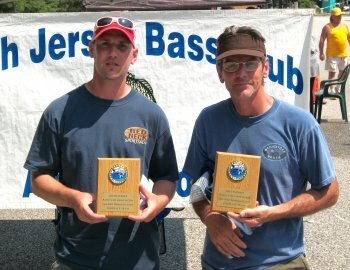 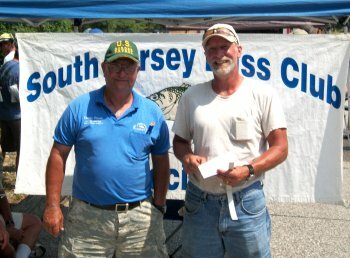 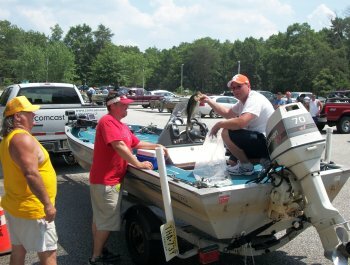 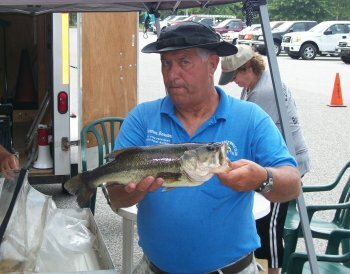 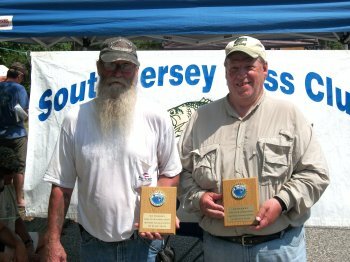 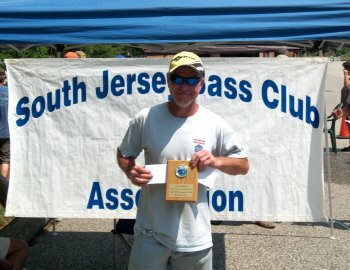 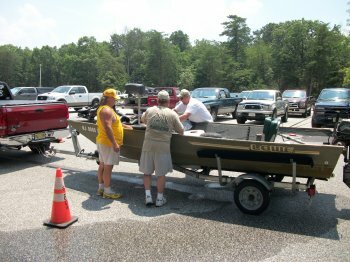 A total of 94 bass were weighed in for 164.75 lbs. 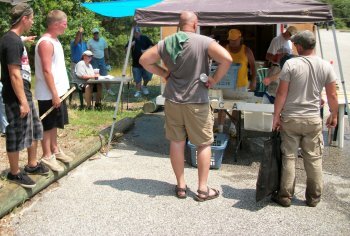 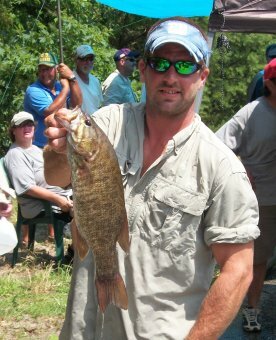 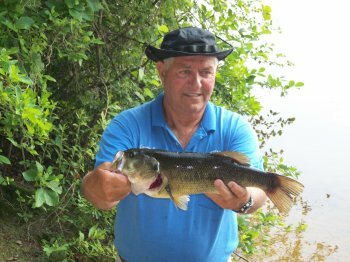 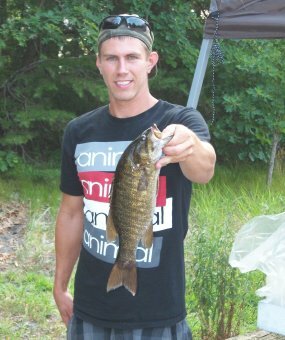 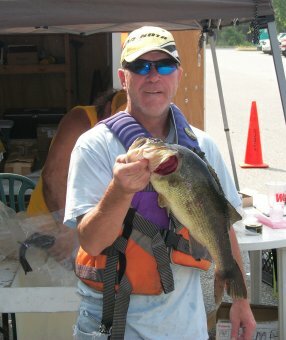 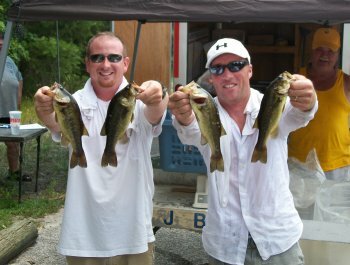 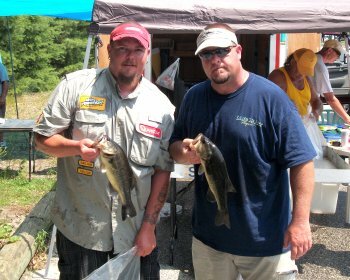 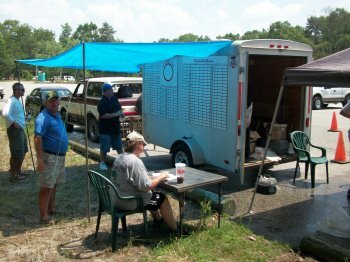 Largemouths dominated the catch with 83 being weighed in versus only 11 smallmouths being brought in. 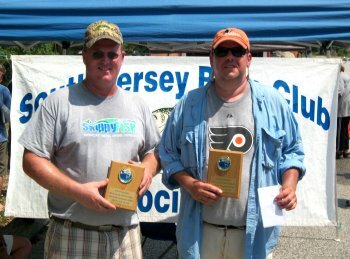 The SJBCA would like to thank all of the participants for supporting our organization and activities. 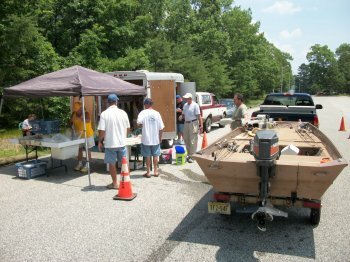 If anyone has name spelling corrections or more photos from this event, please contact Fred Lentz.